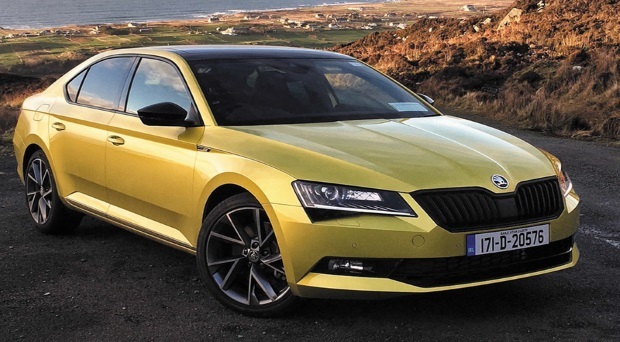 The latest Skoda Superb is a massive improvement on what was already one of the most outstanding value for money cars on the market. 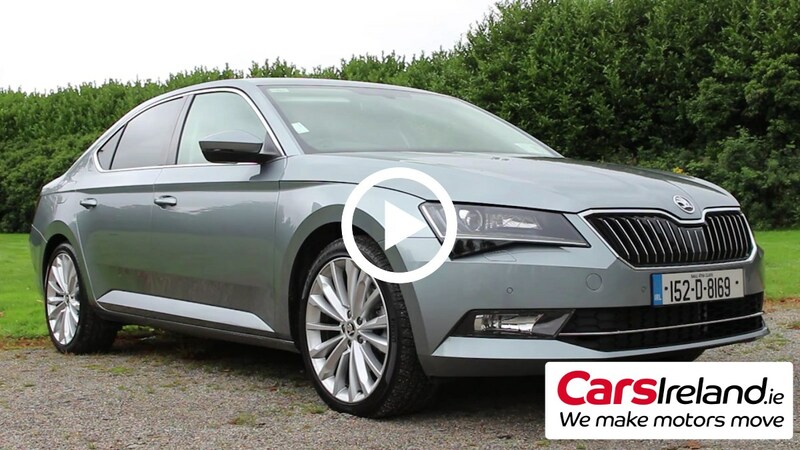 It is now not only the most spacious car in its class, it’s also one of the best looking too. The SportLine models are particularly striking. 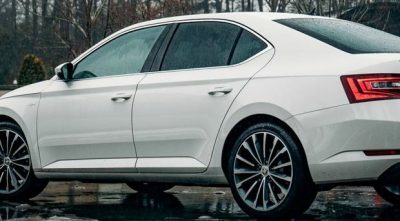 A longer wheelbase and wider stance equates to limousine-like legroom in the rear, and the 625 litre boot is larger than some premium models in the class above it. 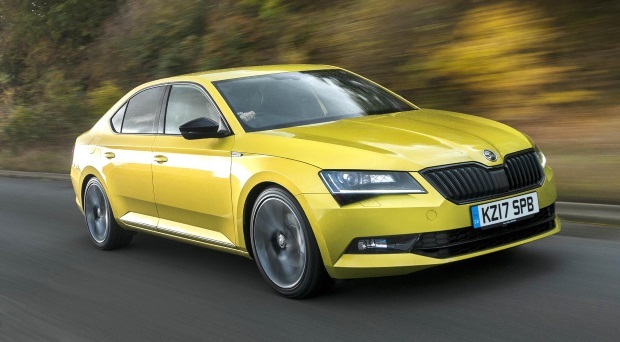 When I first set eyes on the second-generation Skoda Superb, I was smitten. 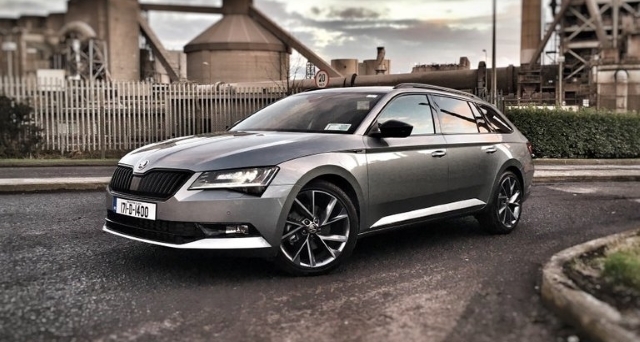 Stylish, spacious and affordable - the Skoda Superb is one of the best no-compromise family cars on the market.